A drama set in and around Moss Side, Manchester. It’s a battle of the fittest. 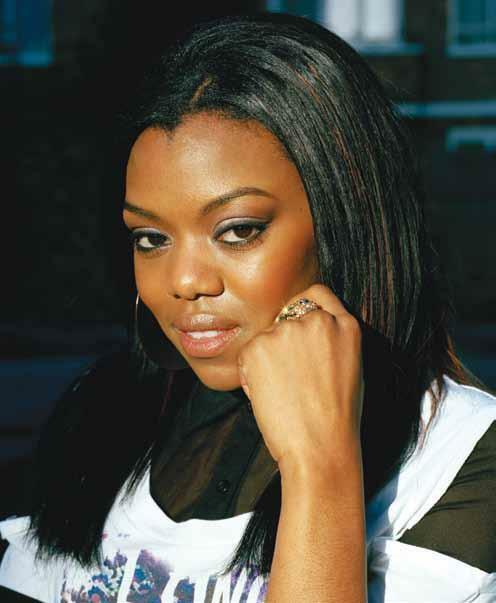 Directed by Rayna Campbell and starring Lady Leshurr, Tom Collins, Louis Emerick and Gary McDonald. Lapse of Honour will be screened at the BUFF 2015 opening at the Genesis Theatre on September 18. Click here for more details.